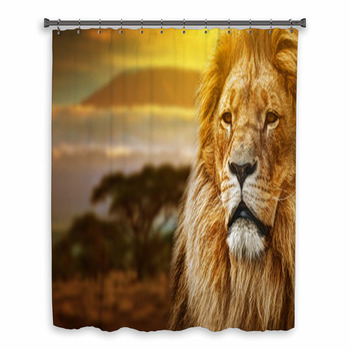 Leave the African plains lit by a golden sunset in the face of a lion on custom safari shower curtains. 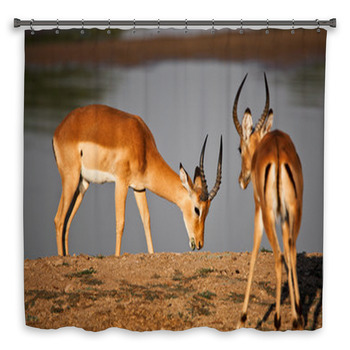 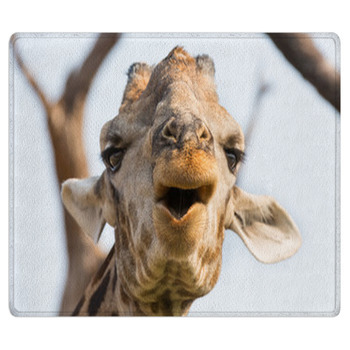 Spread the slopes of Kiliminjaro across your shower with giraffes grazing on its long green and golden grasses. 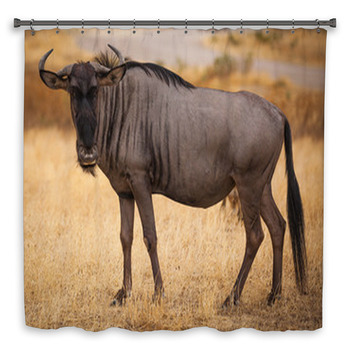 Hang a veil of mist over the mountain and leave it pale behind umbrella thorns and marula. 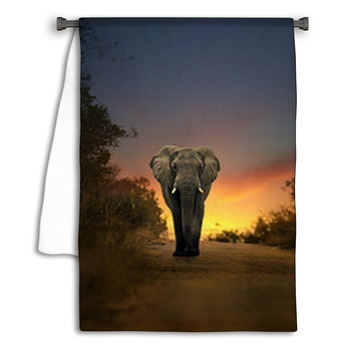 Bring a warm brown elephant lumbering down the road in silver light shining through clouded gray skies. 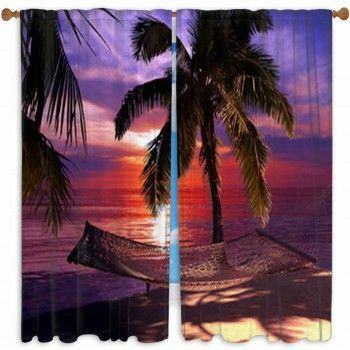 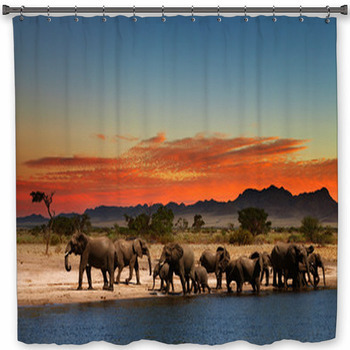 Leave a wolf and an owl with Africa's cats on safari themed shower curtains, or put elephants beside a lake aglow with sunset colors and the rippled reflection of a mopane tree. 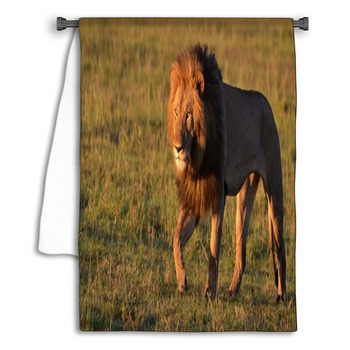 Spread the look onto custom towels and a bath mat. 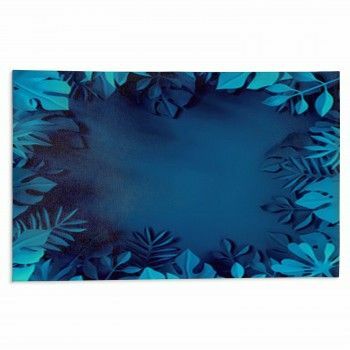 Leave a little monkey on the floor in green grass and wrap yourself up in a cute gray elephant with curly bangs and flapped ears. 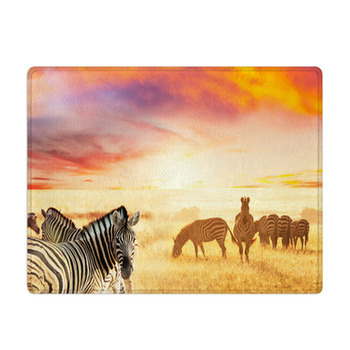 Warm up with a lone giraffe standing silhouetted against the orange and blue skies of an endless savannah on custom size safari themed towels. 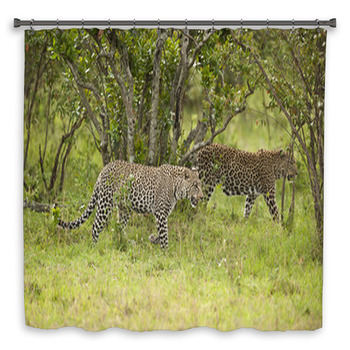 Hang the black and white stripes of a zebra and her filly against an emerald ridge under turquoise skies on a safari themed shower curtain. 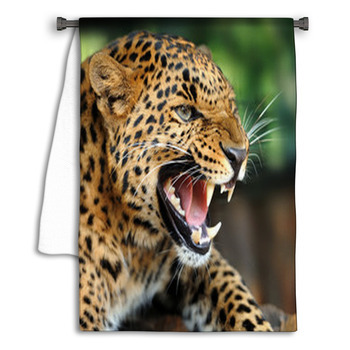 Leave a baby leopard caught between a rock and a not so hard place against green jungle fronds and a warm brown tree trunk. 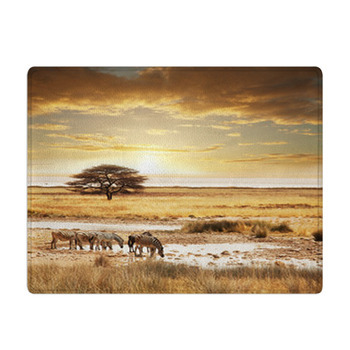 Put some of Noah's favorites on a bright safari themed rug. 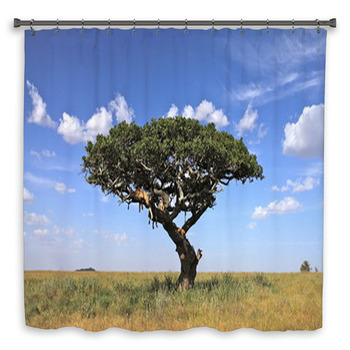 Whether you want African lions atop gray rock against a cliff of brown and gray or a leopard flopped over the branch of a tree, take a safari when you step into your bathroom with these custom designs.